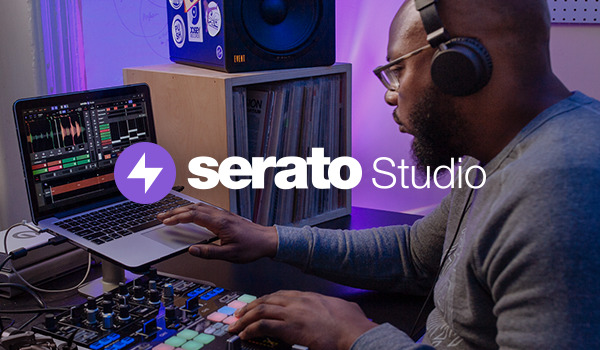 - Support for Serato Video 1.0. ITCH 2.1 included a large rewrite of all MPEG-4 file reading and writing of meta data (tagging data). This includes .mp4, .m4a, .aac and many .mov files. One of these changes involves writing Serato meta data to files in a different way than previous versions of ITCH. ITCH 2.2 will not delete meta data created in versions previous to ITCH 2.1 however, new meta data created in ITCH 2.1 and 2.2 will not be able to be read in older versions. Such meta data includes cues, loops etc. - Fix to stop the TWITCH Grid Set button from staying stuck on after using the 'x' key to set a downbeat in Grid Edit mode. - Fix for Simple Sync ensuring normal auto tempo behavior instead of jumping the playhead on first activation. - Fixed issue where using undo (Ctrl + Z) in conjunction with loading from the prepare crate, would cause a crash. - Implemented the reading of the 'initial key' tag from MPEG-4 containers. - All Video/Audio crates are now visible only when the Serato Video plugin is installed.